Since the release of iPhone 7 and 7 Plus it has been several months, and many smartphone owners talk about their experiences working with gadgets. The resource browser ZDNet Jason Cipriani shared his opinion about the iPhone 7 Plus two months after purchase. According to him, despite his previous convictions, this year he decided to buy a model with a larger screen, and now it feels like a lifetime enjoyed a 5.5-inch iPhone. Most in the iPhone 7 Plus Cipriani is caught, the size of the screen, which is much more convenient to read news and watch videos. 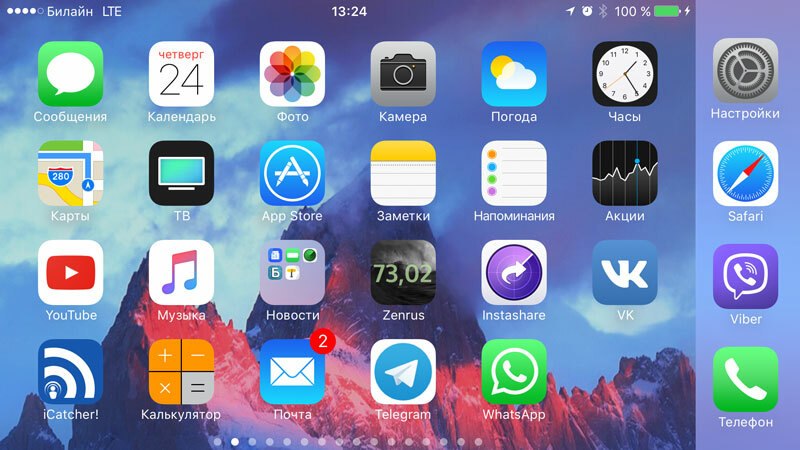 Due to the large diagonal makes sense to use the smartphone in landscape mode. When Apple first showed the world the model of “Plus” in 2014, the company said that developers will be able to add the interface mode for landscape orientation. For example, when using Safari on the iPhone 7 Plus, you can view and edit tabs like iPad or Mac. The Mail contents are displayed in two columns that much easier. Even the home screen supports landscape orientation. 4.7-inch iPhone, in addition to viewing video in landscape mode, nothing will. 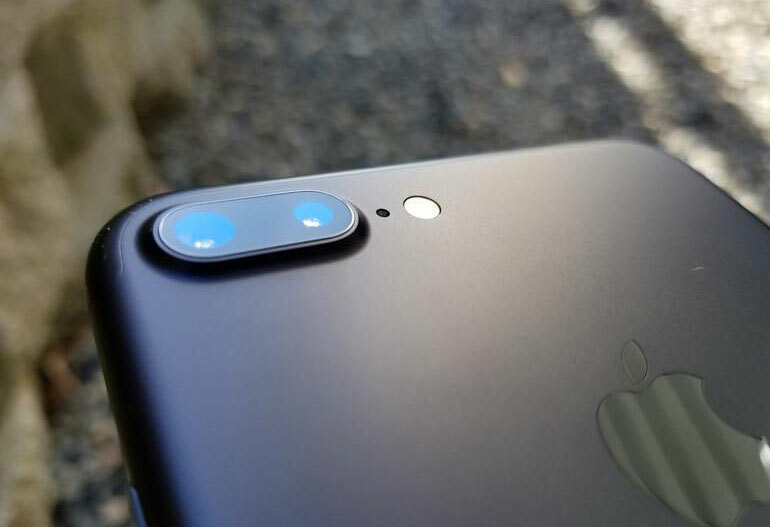 As many know, one of the main advantages over iPhone 7 Plus iPhone 7 — the presence of dual cameras and portrait shooting mode with the bokeh effect as in the professional cameras. The model also boasts a two-fold optical zoom. In short, when the software detects everything correctly, pictures with blurred background out pretty good. There is hardly a smartphone that will do the job better. However, there are cases when the pictures come out distorted because of incorrect technology. For example, part of the face can be completely blurred along with the background. 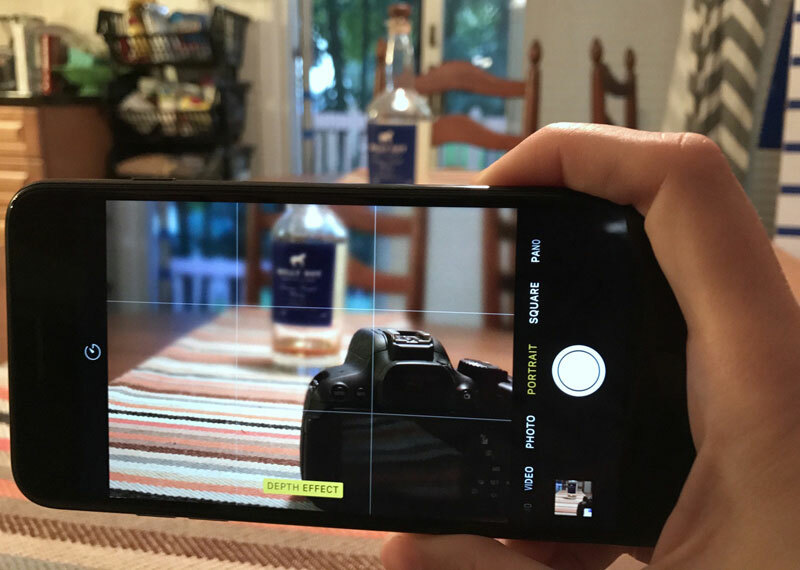 When using portrait mode in a period of two months, of course, already begin to understand how the camera behaves in any environment, and can determine when it is best to use the main function of the iPhone 7 Plus. As for optical zoom, here Apple really did a great job. After the iPhone 7 Plus want to have every iPhone was an optical, not digital zoom. Jason Cipriani I tried out of curiosity to use the normal iPhone 7 and was surprised how tiny it seemed a 4.7-inch screen. “It reminded me of the time when Apple released the 4-inch iPhone 5, and after some time take up the 3.5-inch iPhone 4s”. iPhone 7 Plus is quite large and not very ergonomic smartphone even too big for most tasks. But for the sake of increased battery capacity, larger screen and software capabilities you can live with that, I’m sure the browser. The author of the ZDNet believes that next year Apple should increase the iPhone’s display, while keeping the size of the device. More reasonable would be to save 5.5 inches, but reduce the size of the body, so as to carry the iPhone 7 Plus in jeans pocket or jacket quite uncomfortable.